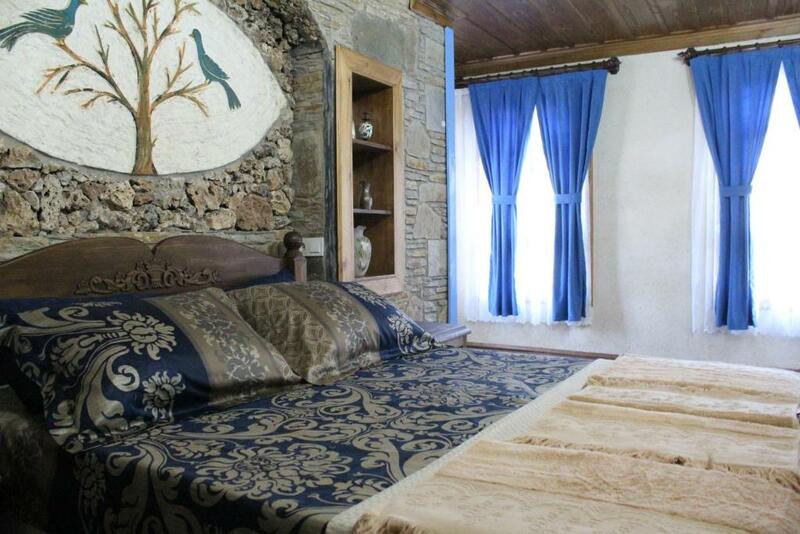 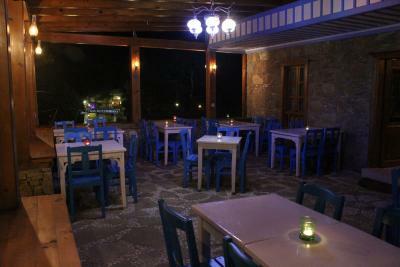 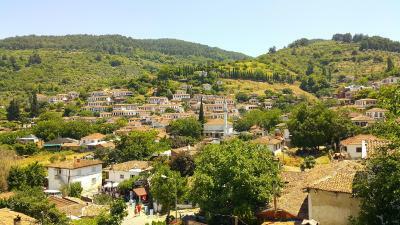 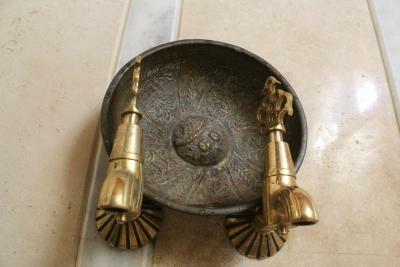 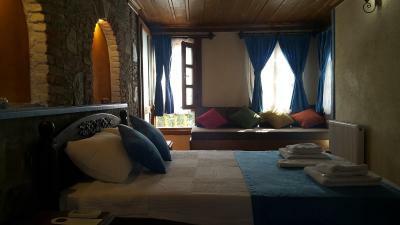 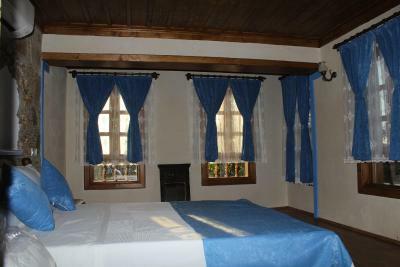 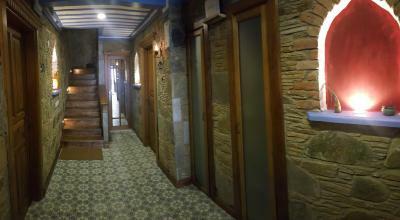 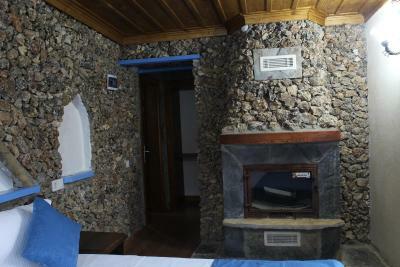 Lock in a great price for Sirince Tas Konak – rated 8.3 by recent guests! 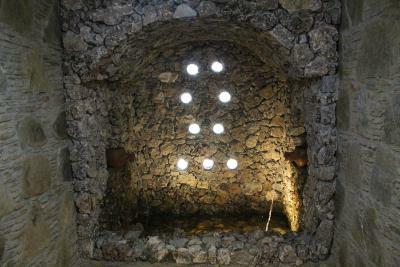 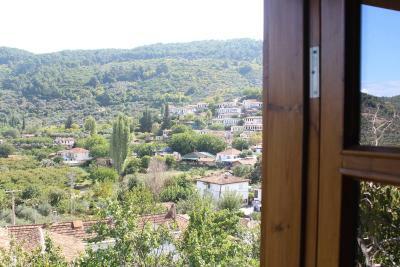 Located in the Sirince district of Selçuk, Sirince Tas Konak has a garden. 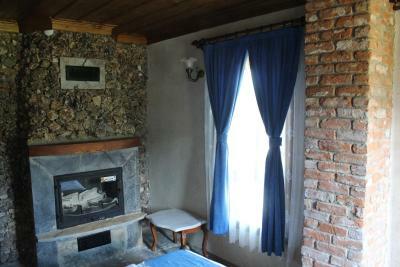 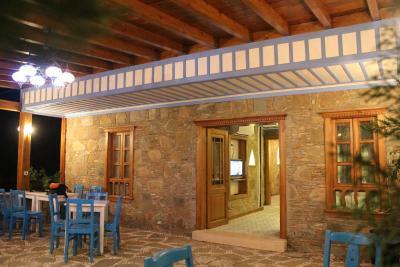 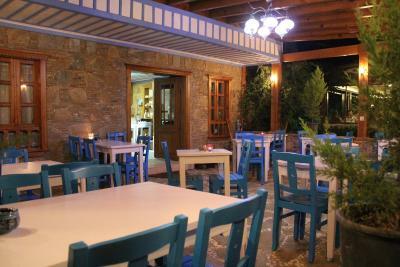 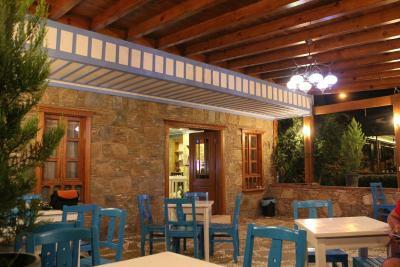 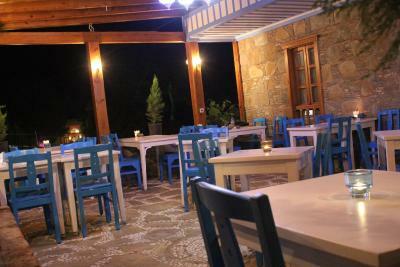 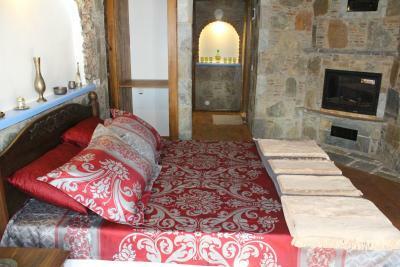 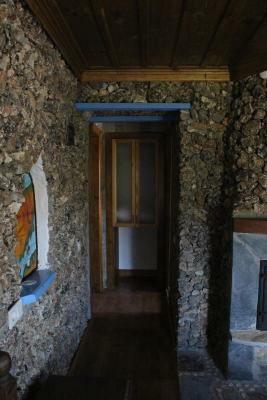 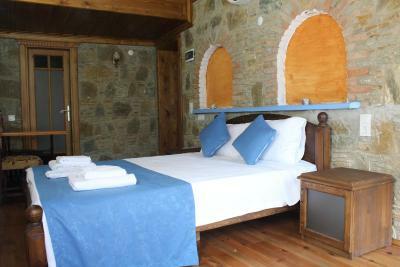 Around 7 miles from Great Theatre of Ephesus, the property is also 7 miles away from Church of Mary and offers free WiFi. 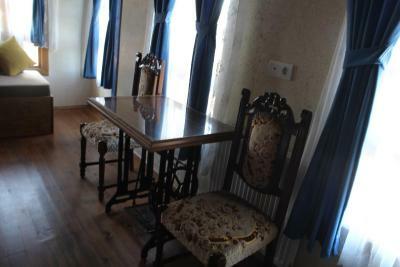 The property provides airport transportation, while a car rental service is also available. 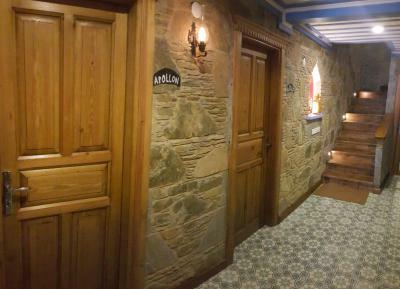 At the hotel, every room has a closet. 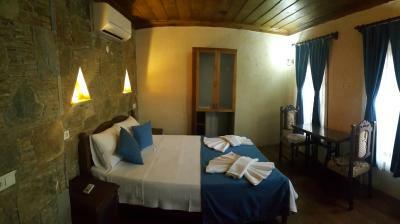 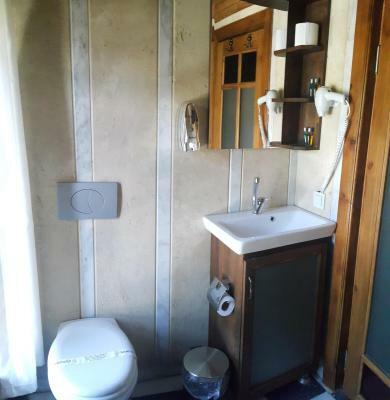 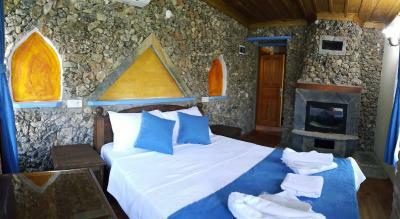 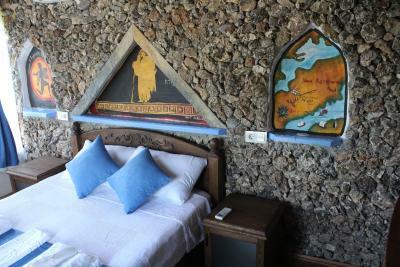 Rooms are complete with a private bathroom equipped with free toiletries, while certain rooms are equipped with a patio. 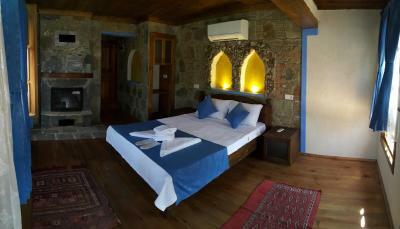 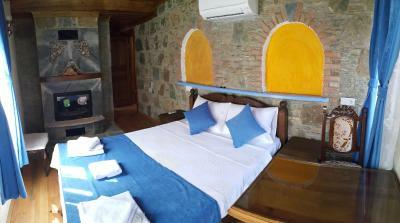 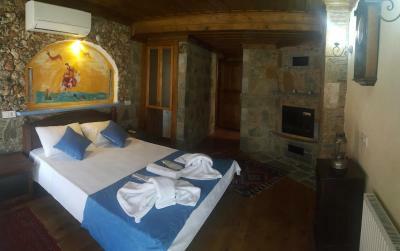 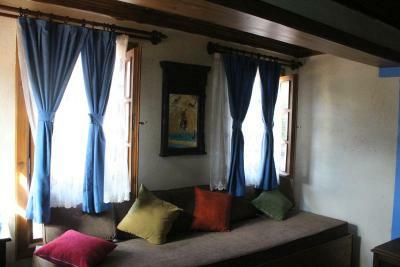 At Sirince Tas Konak, rooms come with a seating area. 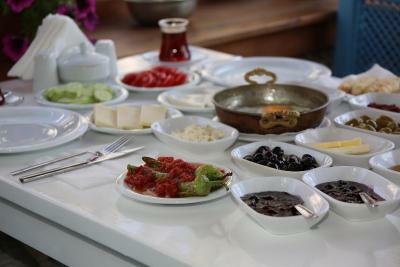 With staff speaking English and Turkish, around-the-clock advice is available at the reception. 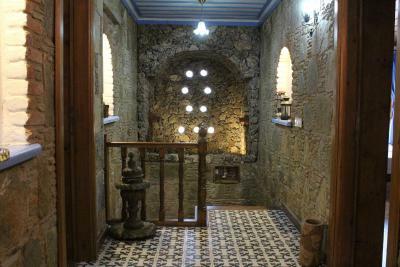 Ephesus Museum is 5 miles from Sirince Tas Konak. 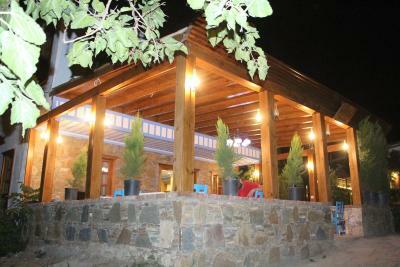 Adnan Menderes Airport is 41 miles from the property. 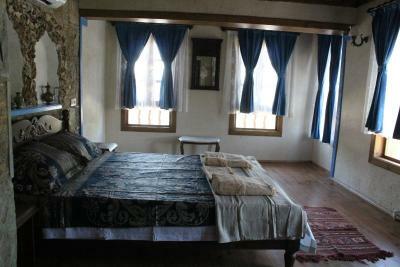 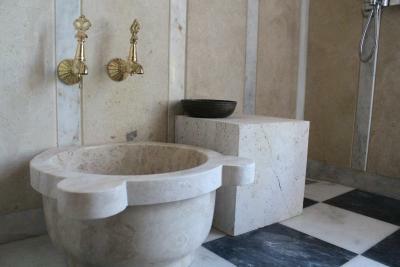 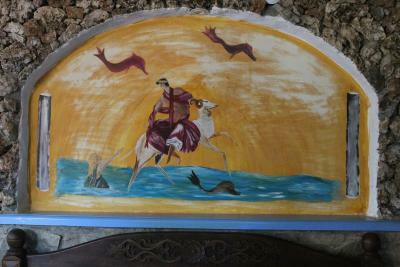 When would you like to stay at Sirince Tas Konak? 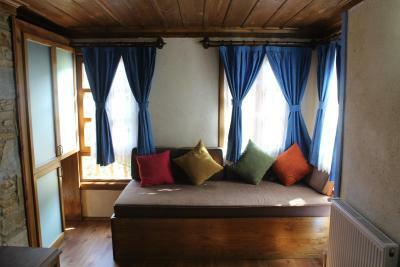 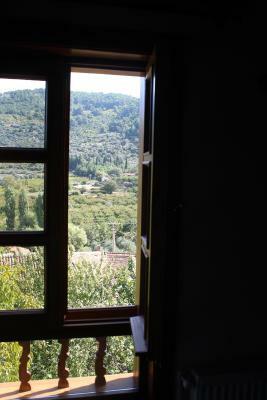 This double room has a view, soundproofing and seating area. 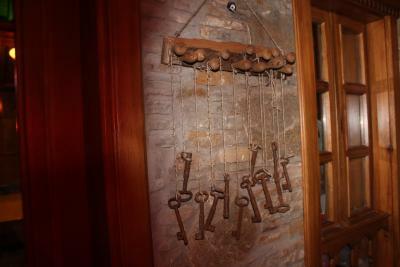 House Rules Sirince Tas Konak takes special requests – add in the next step! 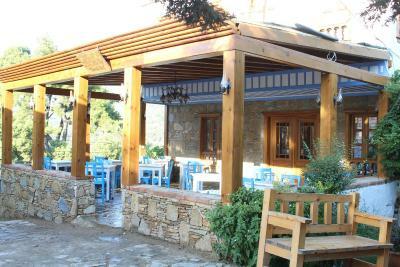 Sirince Tas Konak accepts these cards and reserves the right to temporarily hold an amount prior to arrival.